This blog post is sponsored by Oral-B, but all opinions are my own. 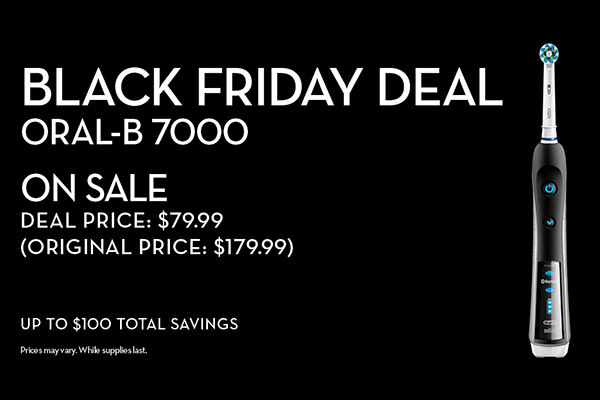 Thru today only, November 23rd, Target is offering a huge discount on the Oral-B 7000 SmartSeries Electric Rechargeable Toothbrush in black. Regularly priced at $179.99, you can now grab this toothbrush for just $79.99, a $100 savings! The Oral-B 7000 is more than just an electric toothbrush. It has six high-performance brushing modes, including Daily Clean, Deep Clean, Whitening, Massage, Sensitive and Tongue Cleaning to help fight against plaque and more. Another cool feature is that if you’re brushing too hard, the pressure-sensor technology alerts you and automatically decelerates the pulsation and oscillation speeds of the brush head. Sounds like a winner to me! There is no promo code needed, just go HERE and take advantage of this special Black Friday offer before its gone. Oral-B is accepted by the American Dental Association and is the #1 dentist-recommended toothbrush brand worldwide. 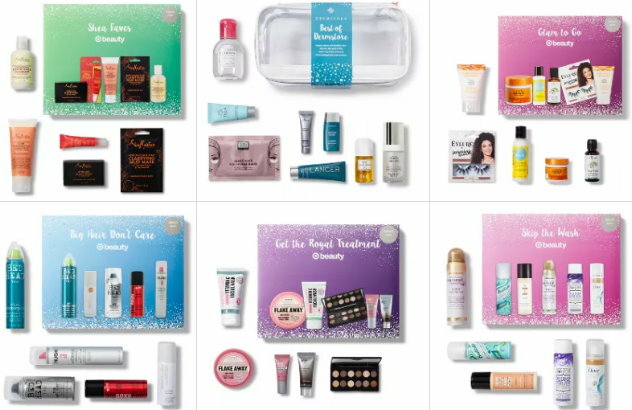 There are a total of 11 Target Beauty Boxes available right now while supplies last for as low as $7 with FREE Shipping. There is the standard monthly Beauty Box for November, four different Holiday Hair Shampoo And Styling boxes to choose from, a Best of Boots Cosmetic Box and more. In addition, the 12 Days of Beauty Advent Calendar is now available for $19.99 with FREE shipping. You can can check out all the Beauty Boxes available and what each one includes HERE. 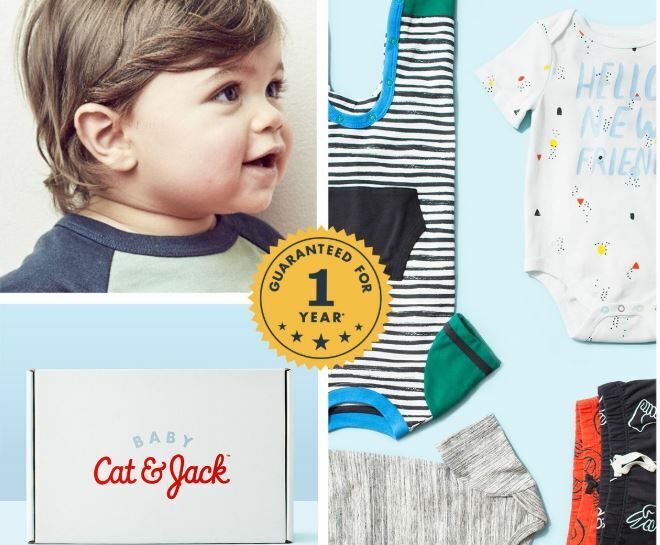 If you are a fan of subscription boxes, check out the Cat & Jack Baby Outfit Boxes for boys and girls. Each box is $40 and will contain 6–7 pieces that haven’t been released yet, plus a surprise gift. Even better, if you order your subscription box today 11/21, Target is offering up $10 off when you spend $40+ on select apparel. So your first box will be just $30. To sign up, just select Baby’s gender & size, from newborn to 24 months. You can keep what you like and return what you don’t for a merchandise return card. A new box will be delivered every season and they will automatically send the next size up to match your growing baby. If at any time you’d like to change your baby’s size on the next shipment you can go to Subscriptions in your Target.com account. 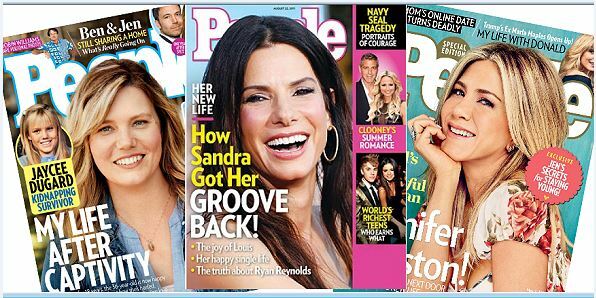 Right now you can pick up a one year subscription to People Magazine for $31.99 which works out to be just .59 per issue! Or, save even more with a two year subscription for $58.99 (or around .54 per issue). To get your Celebrity News fix with this nice rate, just go HERE and it to your cart, and then add the code TOTALLYTARGET at checkout. This offer is good thru midnight EST on November 22nd. About People Magazine: America’s No.1 magazine on fascinating people. The editorial focus of this magazine is on the compelling personalities of today both famous and infamous, ordinary and extraordinary. It is a guide to who and what are hot in the arts, science, business, politics, television, movies, books, music and sports. 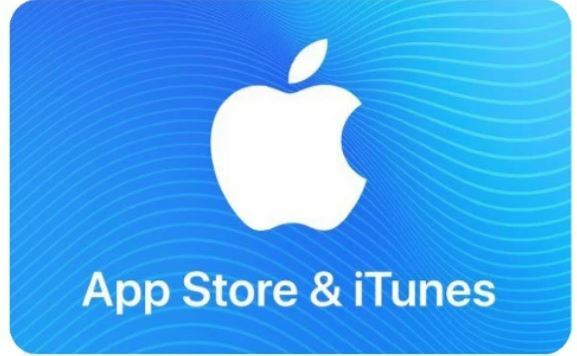 Be sure and sign in to see the special discounts, and be aware that some of the savings will not show up until you click on “I’m ready to checkout”. 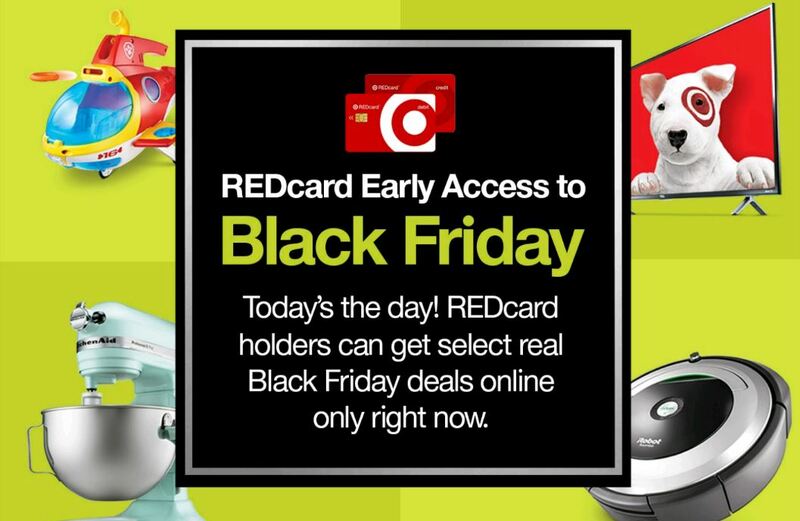 So if you are a REDcard Holder it’s your chance to get started early! 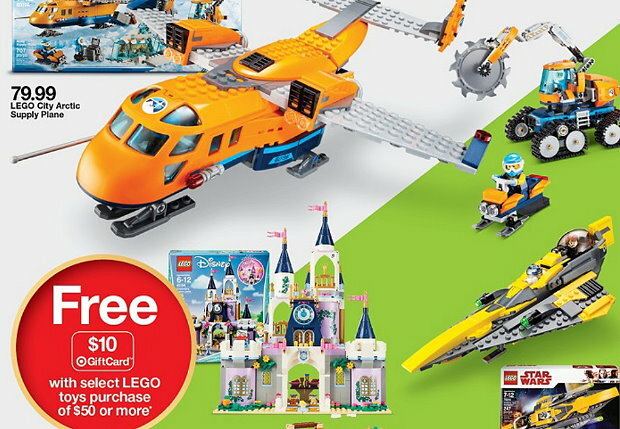 There are some big savings to be had – as much as 50% Off on select Toys, Electronics, Kitchen Appliances, Vacuums, Sporting Goods and lots more. So check out all the early access deals HERE to see what you can find! 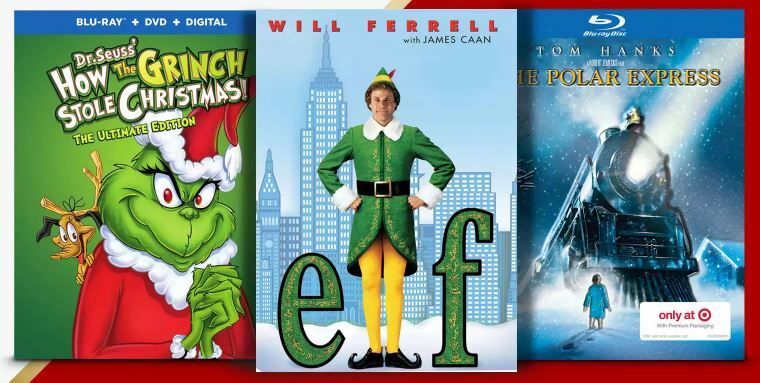 Right now Target is having a Big Sale on Movies both In Stores and Online at Target.com. There are tons of titles included at $4 and $6 in DVD & Bluray format. This equates to some deep discount for some titles and there are more than just holiday titles included. Shipping is FREE right now for everyone with no minimum, however keep in mind that many of the titles included in the sale will only ship with $25 orders. You can always choose FREE store pickup if available and as always, if you have a REDcard you will get an additional 5% Off. If you have had your eye on a rug at Target – this week thru 12/1 you can save 30% off select Indoor & Outdoor Rugs in a variety of styles and colors online. This discount is valid on TONS of rugs and prices already reflect the discount. 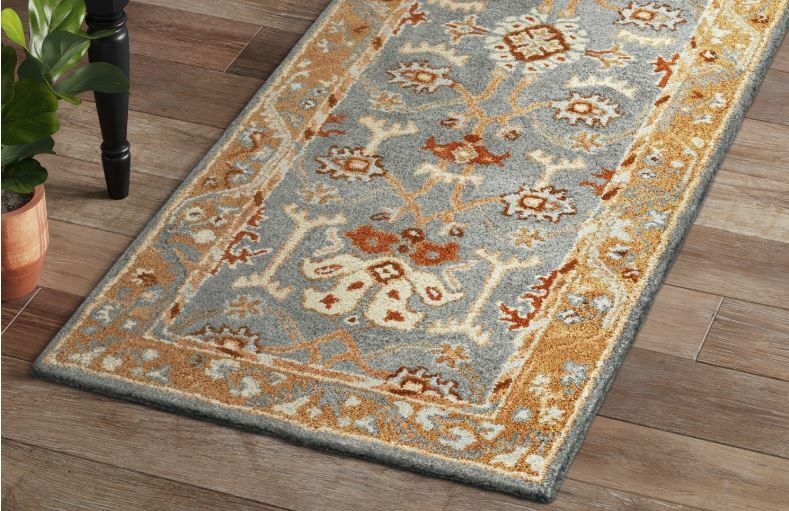 Choose from lots of colors and styles on runners, accent rugs, welcome mats, area rugs and more. Even better, shipping is FREE for everyone right now, or choose FREE store pickup where available. And as always, if you have a REDcard you will get an additional 5% Off.